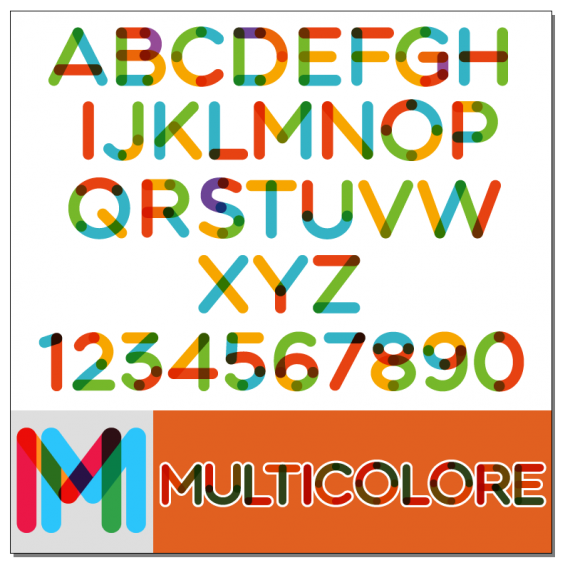 There are hundreds of vibrant and varied options for free fonts. In this collection, we've gathered some amazing fonts and summarized some tips for you. Are you struggling to find particular typefaces? We have compiled a collection of amazing fonts for you. The selected fonts collection will assist you in the design of your projects make your publication even better. We present the works of dedicated graphic designers, typographers and writers from all over the world. Have fun and get inspired! Your projects can be endowed a sense of retro style by using Alierons. Adilson Gonzales de Oliveira Junior studied graphic design at São Paulo State University and developed those amazing fonts as part of an experimental model building project. He was inspired by the airplane models of the 1940s. 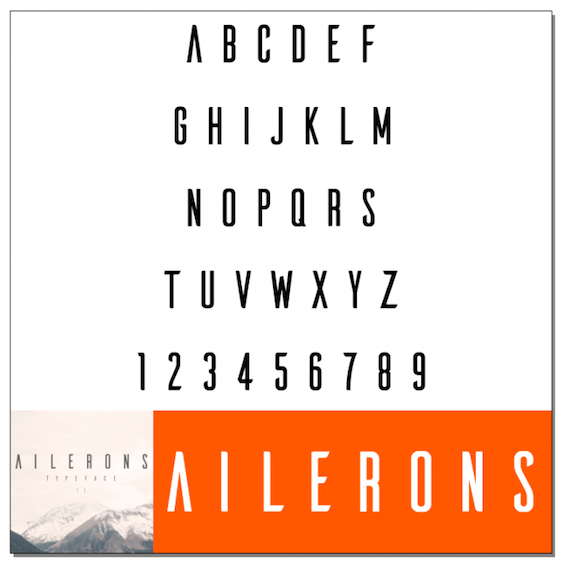 The stylish Ailerons is perfect for headings and the cleanly drawn numbers can be used in many ways. Behind the Rissa font is the graphic designer Maulana Creative from Indonesia. 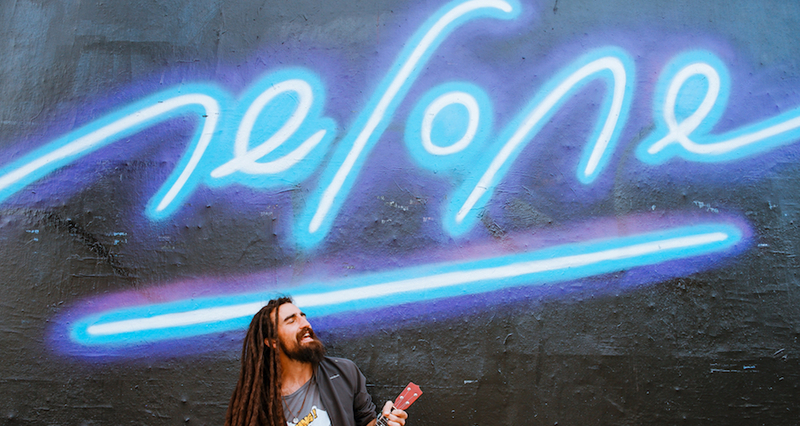 The wonderfully curved, hand-painted and amazing fonts give designers a cozy, warm feeling. Applied to the widest range of designs, Rissa is well-suited to posters, business equipment and T-shirts. The font style is ideal for modern projects and, for example, graphics in web design. 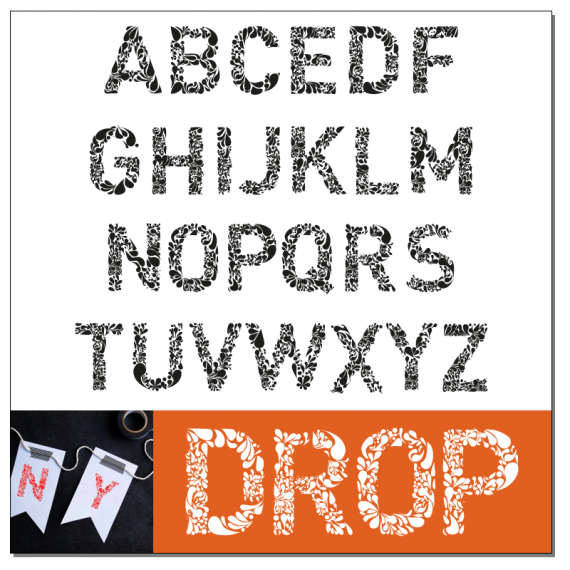 From the "Big Apple" come the following handmade and amazing fonts. Filiz Sahin from New York made the font based on the contours of the bold font. The artful and ornate Drop Type is mainly composed of a mass of delicate elements. Ivan Filipov from Bulgaria has been inspired by the perfect logo of the American paper manufacturer Mohawk. Technically speaking, it is not a type of writing that you can write as usual - a vector program like Adobe Illustrator is necessary to put the individual letters together for short texts, headings or posters. The individual characters can, of course, also be combined into a work of art. The amazing fonts by Ania Kruk were promptly added to Google Web Fonts once it's been published. The Polish woman, who is currently living and working in Barcelona, naturally also endowed her writing with Polish characters. The friendly but not too decorative writing is based on the calligraphy and reflects the style of the 50s with their advertisements and the classic pin-up girls. Just limit yourself to a few fonts. One for the headings, one for the flow text and one for the menus should range. Too many fonts can lead to unrest. There are strict typographical rules on the combination of fonts explaining why typography matters. To list these here would be beyond the scope of the contribution. The simplest point is that neither writings that you should not use writings that are similar to one another and those that differ too much, either. In general, the combination of a grotesque with an antiquated book is usually right for they are similar in appearances. That is, strongly dynamic and amazing fonts should not be matched with a static and antiquated font. The sizes of the individual text components should be determined in the early phase of the design. Again, you should limit the sizes to about three sizes. Be careful not to make the text too small (illegible) or too large (exaggerated, in extreme cases also badly readable). Always pay attention to relative sizes. This is the only way for anyone to customize the amazing fonts in their browser to adapt their own eyes and current output devices. Each browser is slightly different, even from version to version. So, be sure to check the Internet Explorer, Firefox, and Safari for Windows and Macintosh. All above are the collection of amazing fonts and tips for designers. What do you think is the best font? Your comments are welcomed.